Opera now lets Android users buy ethereum’s ether (ETH) cryptocurrency directly from its browser-based wallet, it announced Wednesday. For the new service, Opera said it has partnered with regulated crypto brokerage Safello to provide the cash-to-crypto exchange. The feature allows payments with credit and debit cards, along with “trusted” payment networks including Swish in Sweden. At launch, ether purchasing is available only in Sweden, Norway and Denmark, however. Safello – which is registered with Sweden’s Financial Supervisory Authority – will verify users who make purchases using Sweden’s BankID and Denmark’s NemID citizens’ identity solutions. Topping up a wallet with ether should take “less than a minute,” according to Opera. Additionally, users in Sweden will get a discounted fee of 2.5 percent from Safello for a limited time, while Norway and Denmark users will receive a discounted fee of 5 percent, according to the announcement. 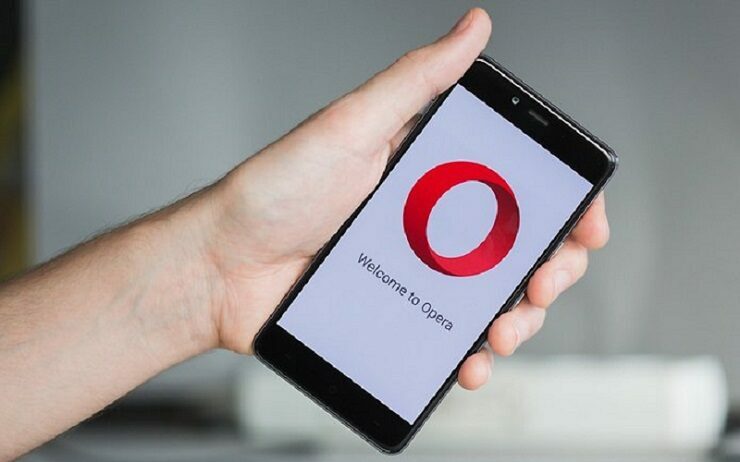 Opera launched its “Web 3-ready” Android web browser wallet in December of last year. The product supports ether and other tokens using ethereum’s ERC-20 standard. Also supported are crypto collectibles (ERC-721 standard) such as CryptoKitties, as well as ethereum-based decentralized apps, or dapps, that can be accessed from the wallet.